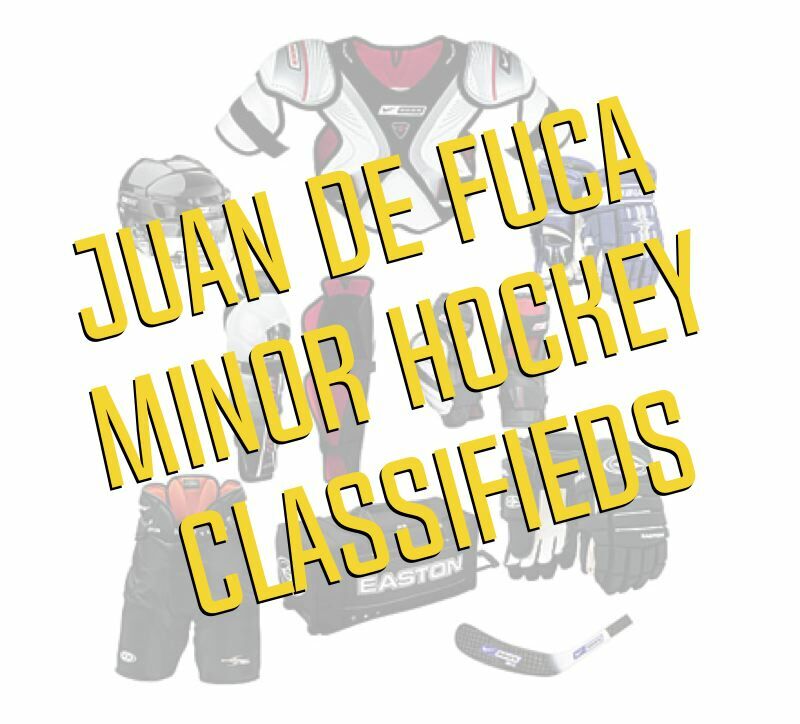 To APPLY for acceptance to a tournament at Juan de Fuca Minor Hockey, please use the 'CLICK HERE' Link beside the appropriate tournament. Need a place to stay while here? 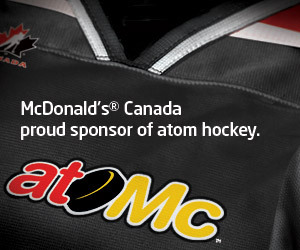 Check out Our Hotel Sponsor!